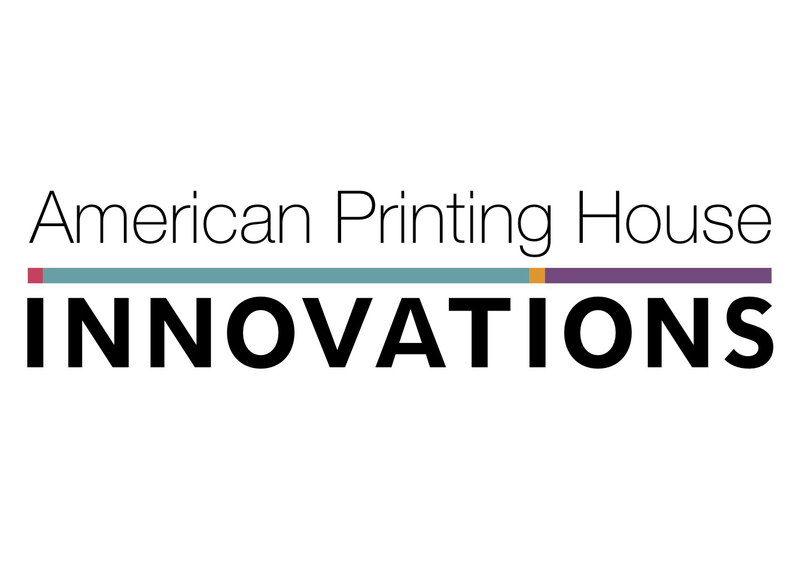 logo reads "American Printing House Innovations"
Something big is coming to APH. For the first time ever, we’re offering a product line for all ages, featuring unique innovations from companies large and small around the globe. Introducing APH Innovations, a line of specially chosen, ground-breaking products designed to meet the expanding needs of people who are blind and visually impaired living in a fast-paced world. This forward-thinking line will energize our mission to bring tools of value that support exploration, independence, and empowerment to our customers. Some of the products in the APH Innovations line will be experimental, and not as well known, while others will be reliable tools with outstanding or unique features you won’t find elsewhere. Regardless, they will be carefully curated and thoroughly vetted for quality by our team of APH experts. Our goal is to support you in living a successful, barrier-free life. We’re making sure the best and most innovative products are easy for you to access. 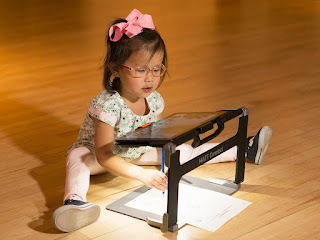 This dynamic line was created by the need we saw for a diverse array of lifelong learning tools for everyone, from babies to college students, to active older adults. We’re bringing together the best and brightest ideas in technology, accessibility, and education that have evolved into products that fill gaps in currently available resources. “We’re making sure that the best innovations get their chance in the marketplace,” said APH President Craig Meador. “Some of the best ideas come from places and people you might not expect and it can be hard for smaller companies to get their products out there. APH has the platform to elevate the ideas that have the potential to make a big difference.” Through developing diverse partnerships based on innovation, APH expects to grow quality, life-changing products for people of all ages and visual abilities. The number one goal of APH Innovations is to get state-of-the-art products into your hands, fast! We’ll rely on you, the users, to give us feedback about the products we choose. Let us know what you like, what can be done better, and what you still need. While these products won’t be available on quota, strong feedback can help make a good case for their consideration as a quota product. Have an amazing innovative product or want to give feedback on the new line? Email us at innovations@aph.org. 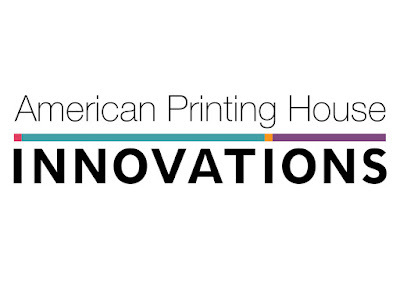 The APH Innovations line is coming soon - so soon we’re releasing our first product later this week at ATIA in Orlando. Stay tuned!